By olduvai in Environment on March 19, 2019 . 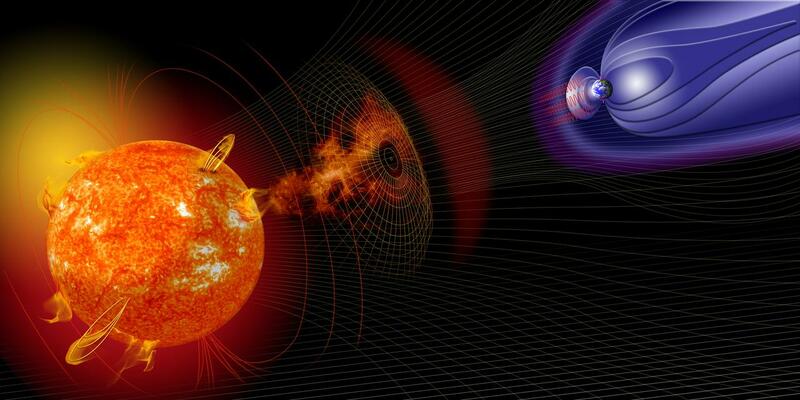 The most significant known geomagnetic storm to blast Earth occurred in 660 B.C., researchers say, based on traces of the storm’s particles preserved in both ice cores and tree rings. Though it had no impact on the pre-industrial and pre-technological world, such an event today would trigger widespread power outages and collapse communication and navigation systems. In short, modern society would come to a screeching halt. The study titled Multiradionuclide evidence for an extreme solar proton event around 2,610 B.P. (∼660 BC) was published online March 11 in Proceedings of the National Academy of Sciences. 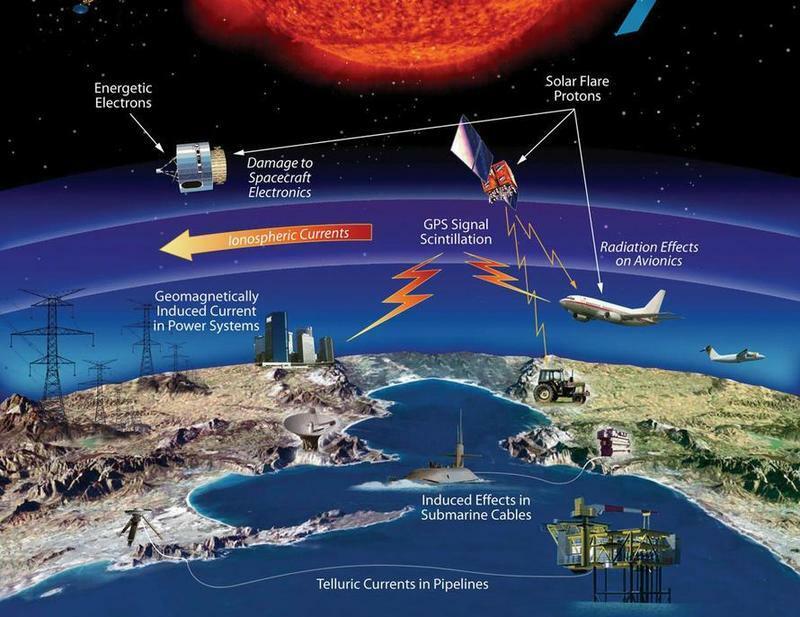 Lead author Raimund Muscheler, a professor of Quaternary Sciences at Lund University in Sweden, said a burst of solar energy from the sun could overwhelm power grids, air travel, and disrupt satellite communications if this were to happen. “Today, we have a lot of infrastructures that could be badly damaged, and we travel in air and space where we are much more exposed to high-energy radiation,” Muscheler told LiveScience. Researchers analyzed ice cores from Greenland to uncover the mystery of Earth’s most powerful solar storms. One ice core, in particular, dated back more than 100,000 years and contained radioactive isotopes that showed a massive solar storm struck the planet around 2,700 years ago. One example of a documented severe geomagnetic storm was known as ‘the Carrington Event,’ occurred in 1859 and knocked out telegraph circuits around the world, starting fires and causing massive auroras as far south as Hawaii. Another example was a solar storm that knocked out power stations across Quebec, Canada, in 1989 and Malmö, Sweden, in 2003.